Patient safety is a cornerstone of the work we do at Healthcentric Advisors. Which is why we’re honored to receive the 2018 Rising Tide Award for our patient safety work in Maine from the Muskie School of Public Service at the University of Southern Maine. This award is truly a reflection of the work that we do in both Maine and in all of New England. Healthcentric Advisors is fortunate to be the prime Quality Innovation Network-Quality Improvement Organization (QIN-QIO) for the region, allowing us to be at the forefront of quality improvement in health care. From our perspective health care improvement is about integrating ground level and systems changes. On a micro level we seek to empower people and their families to fully engage in wellness—and on a macro level we support systems change across the health care continuum. Offering a collaborative community for sharing of best practice resources in Maine and across New England. Educating and empowering Medicare beneficiaries and their families through medication safety awareness campaigns and offering Diabetes Self-Management classes. Providing one-on-one technical assistance to any Maine practice on the Quality Payment Program, Everyone with Diabetes Counts program, and Million Hearts® initiative. Healthcentric Advisors is a national health care quality improvement authority. With over 20 years of experience, we provide data analysis, education, and communication across the health care spectrum in Maine and throughout New England. Our Maine-based team offers deep knowledge of quality improvement programs including proven experience implementing patient safety initiatives. 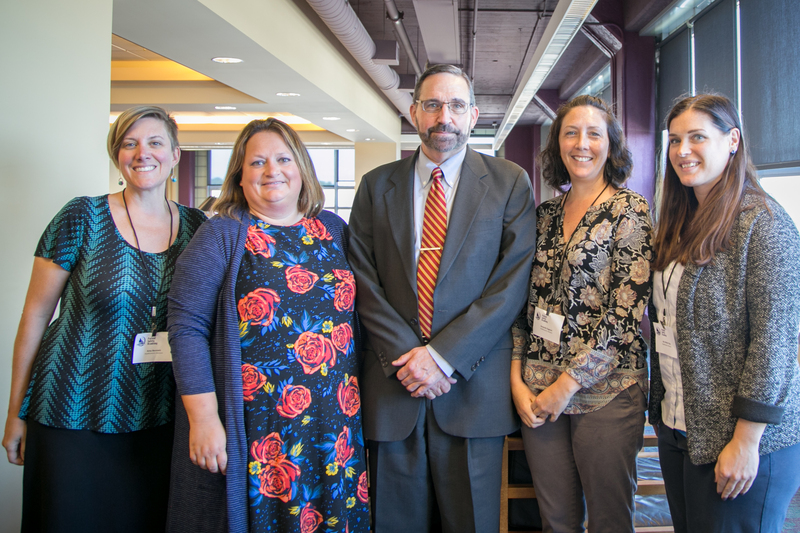 The Maine Patient Safety Academy grew out of an initiative by Maine’s critical access hospitals to build an infrastructure that supports patient safety and quality improvement activities. Over the course of the last nine years, the Academy has provided both practical and cutting-edge educational experiences for an interdisciplinary audience of healthcare providers, pharmacists, quality and patient safety leaders, students, and consumer advocates.